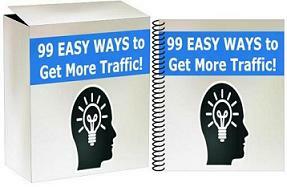 [FREE WSO] 300 Converting Offline Marketing Phrases! You Should Be Using To Convert Business Owners, Establish Authority, and Maintain a Good Relationship! By Leon|June 9th, 2017|My WSO, Offline-Local Marketing|Comments Off on [FREE WSO] 300 Converting Offline Marketing Phrases!